This Behringer SX3242FX mixer has come into us via a part exchange, the only issue is with channel 11 where the FX keeps turning itself off. Apart from that all the other channels work. The cosmetic condition of the mixer is excellent. Comes complete with power lead, original box and a 3 month warranty. 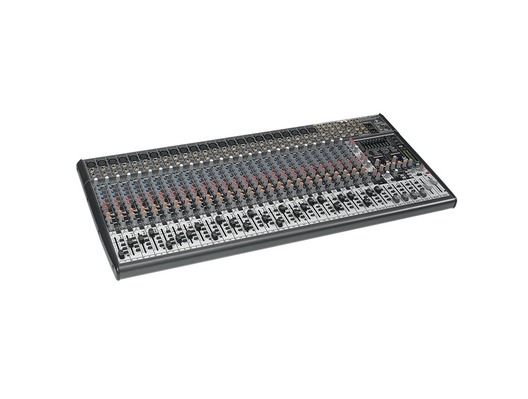 Behringer SX3242FX Analog Mixer - SX series of recording and live sound consoles. Thirty-two channel mixer. The SX series is designed to meet the needs of studio and live mixing applications, with a comprehensive set of features & sound modification tools. 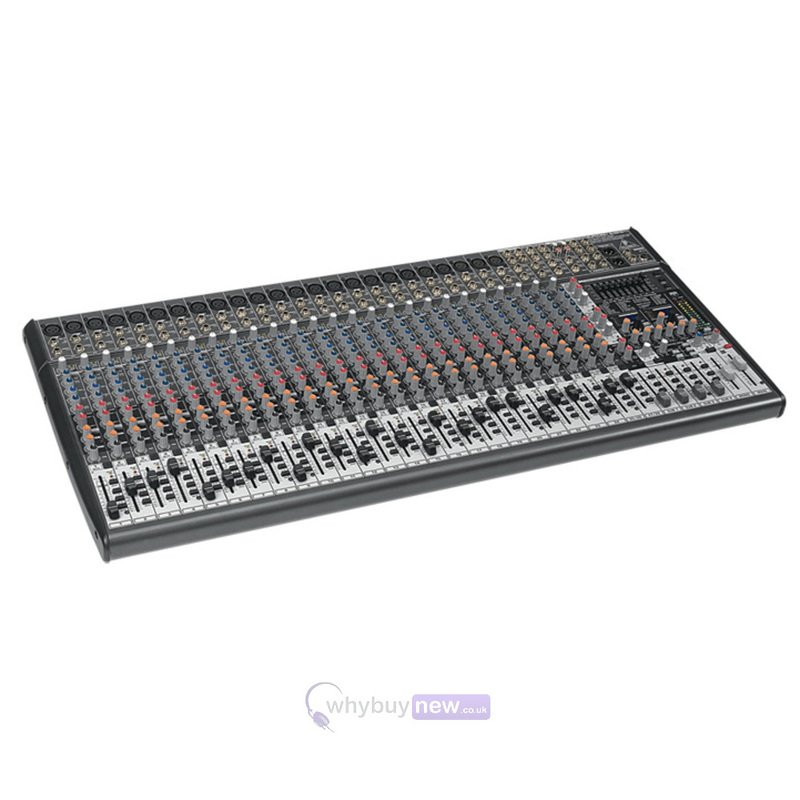 Behringer SX3242FX Analog Mixer is a four-bus mixer that features XENYX microphone preamps. Mono input channels feature three-band, semi-parametric mid-range EQ with Neo-classic "British" response. Stereo input channels provide four-band equalization. Each input has four aux sends; with two sends switchable between pre/post fader, for a flexible mix of monitor and effects applications.